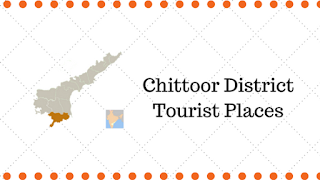 Chittoor District Tourist Places: Chittoor district has a special place as a tourist destination in the country. There are many religious places, waterfalls, and historical constructions. Some of them are explained here. 1) Sri Kailasanatha Kona is located at a district of ten kilometers from Puttur. Waterfalls from around 120 feet throughout the year. People believe that this water cures stomach related and skin related diseases. 2) Horsley hills are popular tourist spot and are located at a height of 4,312 feet. This is in B.Kottakota mandal. In 1964, state government built a bungalow as a summer resort for the Governor. 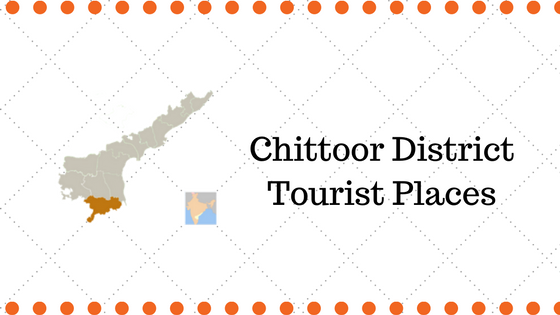 3)Another tourist attraction in the district are the Seshachalam forests which hose rarest animal and plant species. 4)Chandragiri fort is located at a distance of sixteen kilometers from Tirupati. There is a museum, boating facilities etc. 5) Kangundikota is in Kuppam and the Anjaneya Swamy statue is the attraction here. This is located 210 kilometers from Tirupati. 6)Kaigal waterfall is 150 kilometers from Tirupati and it is in the Palamaneru and Kuppam route.